James is a fabulous new face on both the committee and the team hailing from the land of September training camp (Scotland). 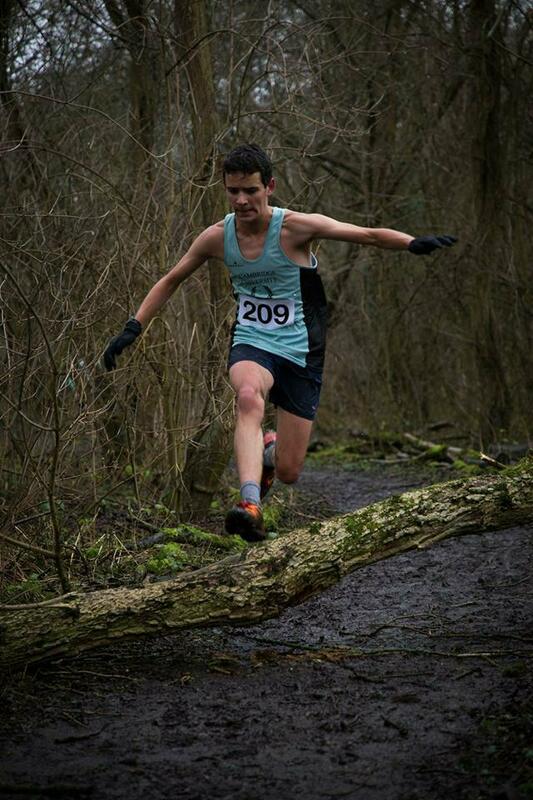 He is yet another orienteer permanently and irreversibly turned runner, but he still does claim to have a good sense of direction. This experience running poorly marked courses will hopefully not translate to his role as a college league organiser, in which he is in charge of marking courses well enough to ensure that people don’t get lost. Feel free to approach this kind and caring human being with with any questions! Hamilton Allport‘s fresher year was filled with Harey love. Coming from sunny California, he quickly adapted to the new culture, climate and language of England, and now only rarely pulls out such ridiculous phrases as “sidewalk”, “downtown” or “Thanksgiving is actually really neat”. The undoubted highlight of his racing year came with his spectacular but ultimately unsuccessful attempt at the BUCS river jump. This swan-like manoeuvre epitomised his selflessness, nobly sacrificing both dignity and body temperature for the crowd’s entertainment, and this is a quality he has employed once again in agreeing to join the committee. 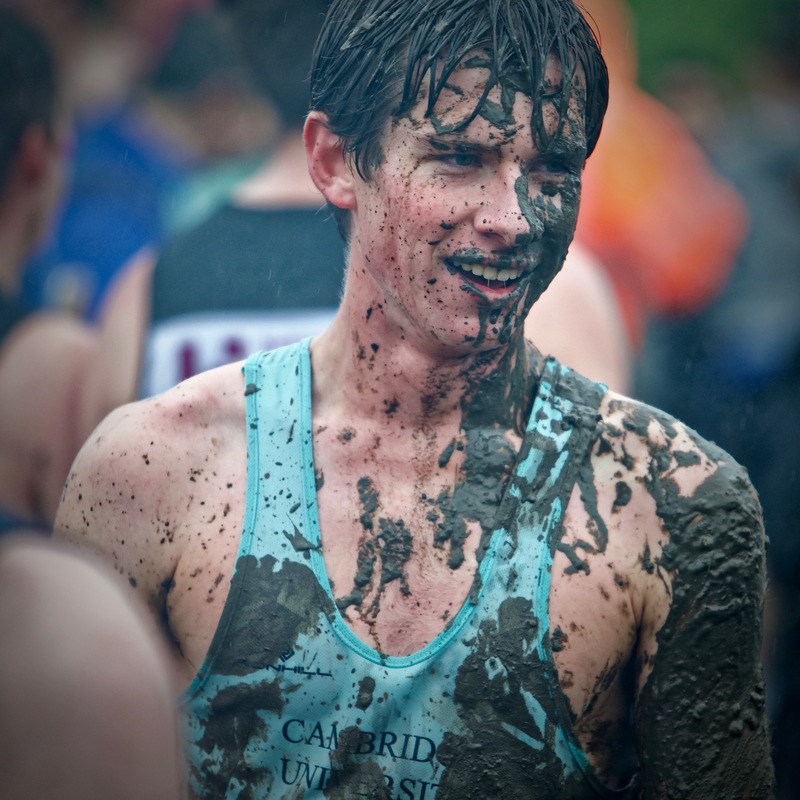 In 2018-19 he finds himself co-organising the local cross-country races around Cambridge next year, so do get in touch to help him make college league great again. "It has a good 22 feet of climb!"